Ballet B | Crozet Arts: Dance-Music-Theater-Visual Arts-Yoga Ballet, theater, art, music, yoga classes in Crozet, western Albemarle, near Charlottesville, Virginia. Children must be age 8 by October 1, 2018. 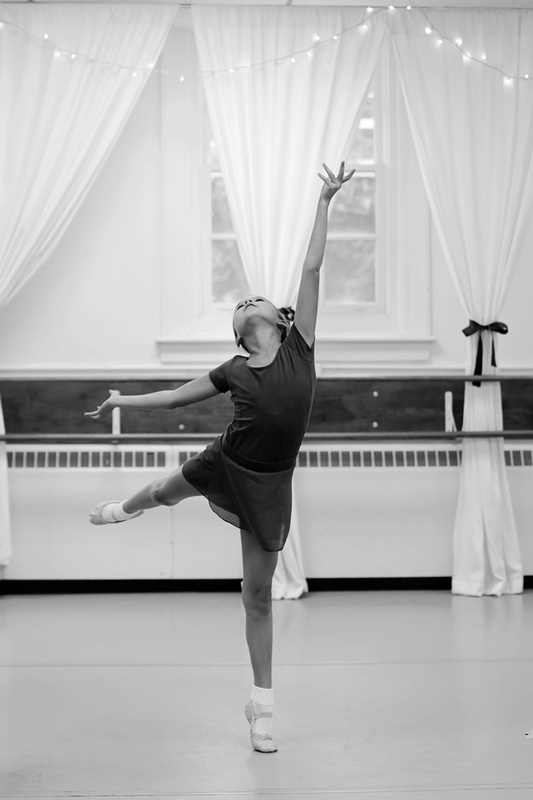 Ballet B is for students with at least one or two years of recent ballet training. 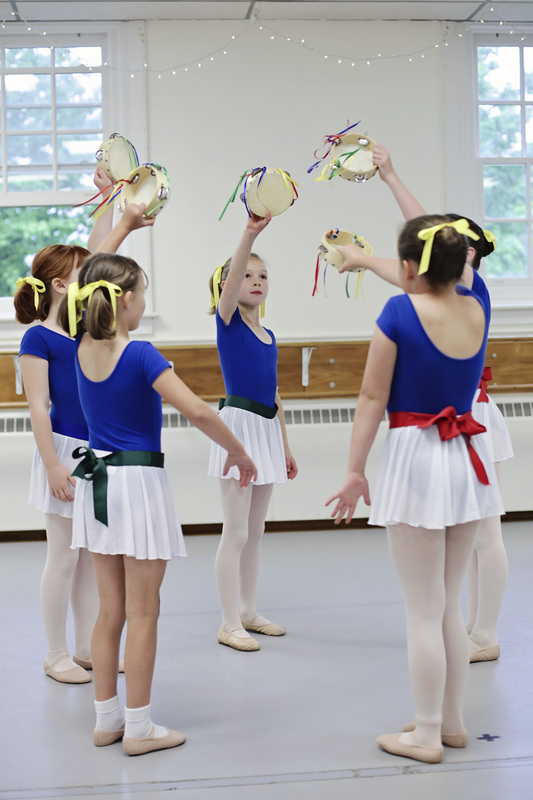 as well as musicality and expressive movement in a fun and supportive class environment.